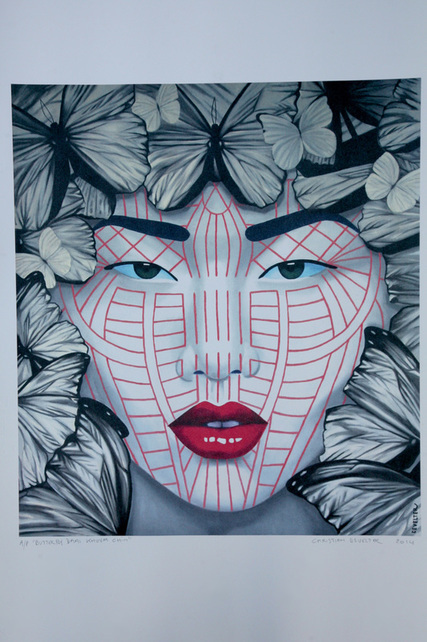 Yindu Chin, 50 limited edition Lithograph.70 cm x 100 cm. 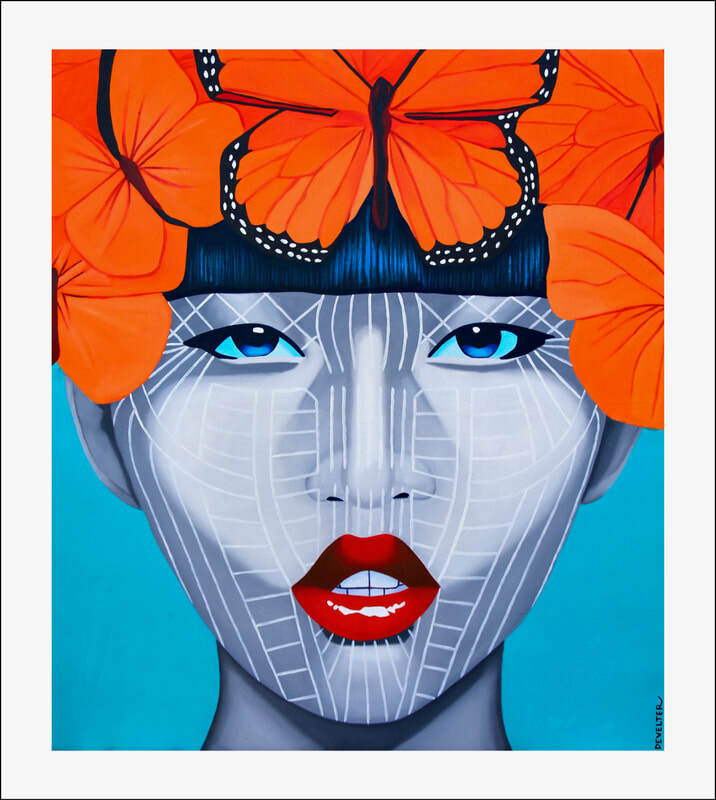 Laytu Chin, 50 limited edition Lithograph.70 cm x 100 cm. 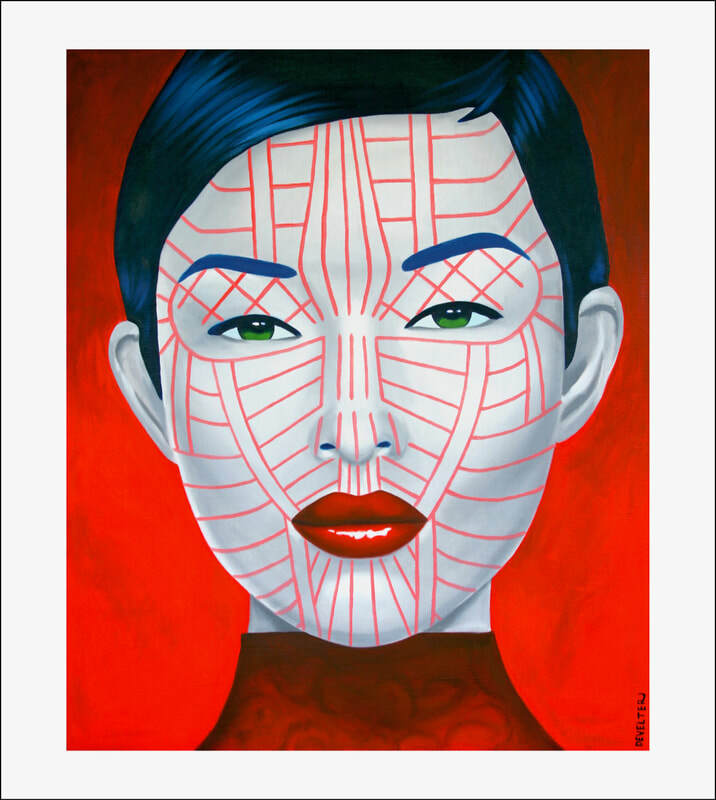 Tonzang Chin, 50 limited edition Lithograph.70 cm x 100 cm. 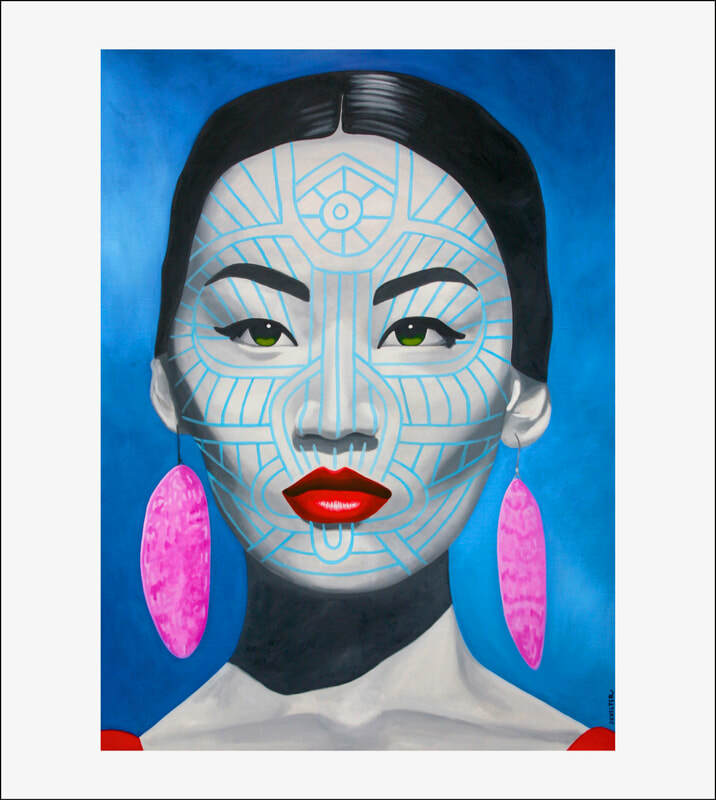 K'Cho Chin, 50 limited edition Lithograph.70 cm x 100 cm. 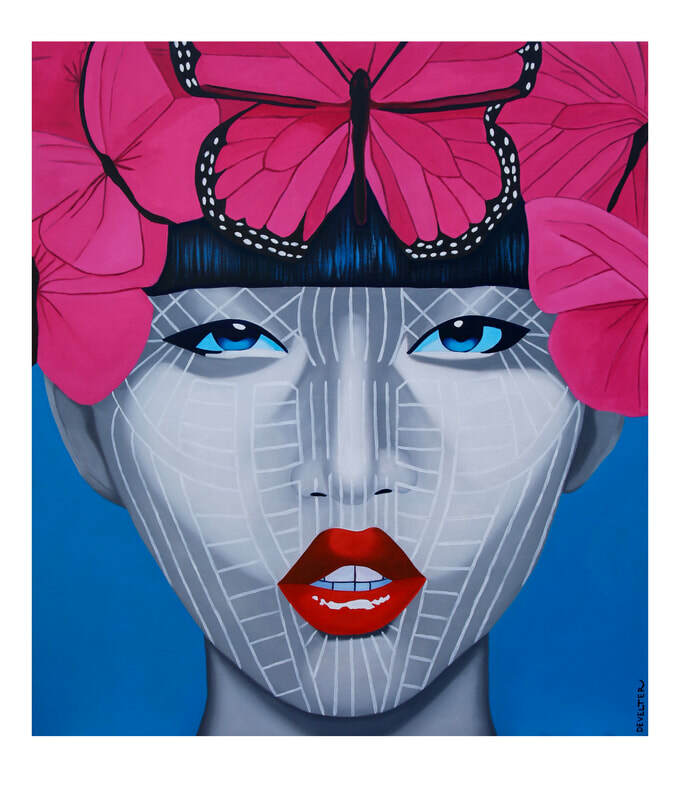 Butterfly Daai Khuum Chin, 50 limited edition Lithograph.70 cm x 100 cm. 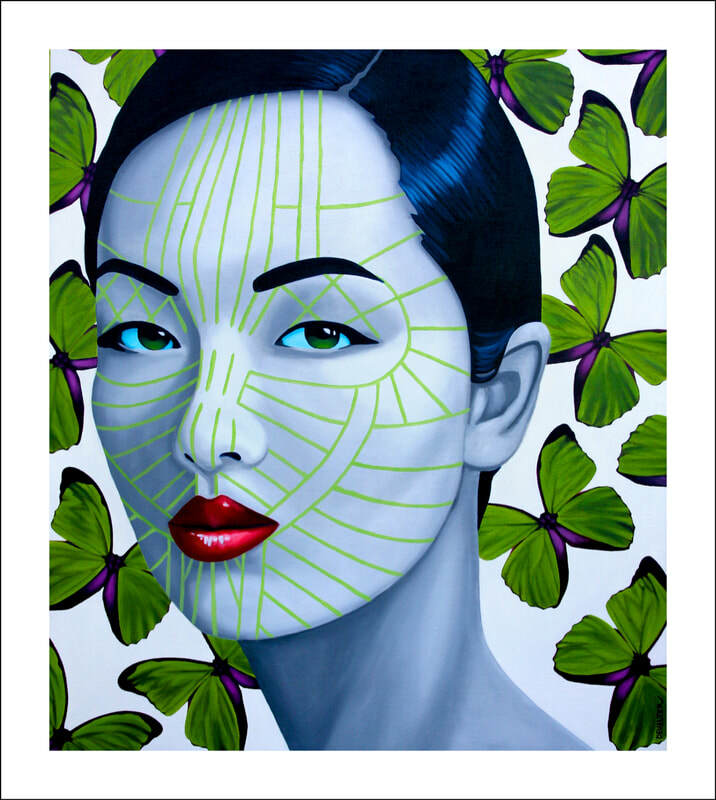 Hkin Chin, 50 limited edition Lithograph.70 cm x 100 cm. 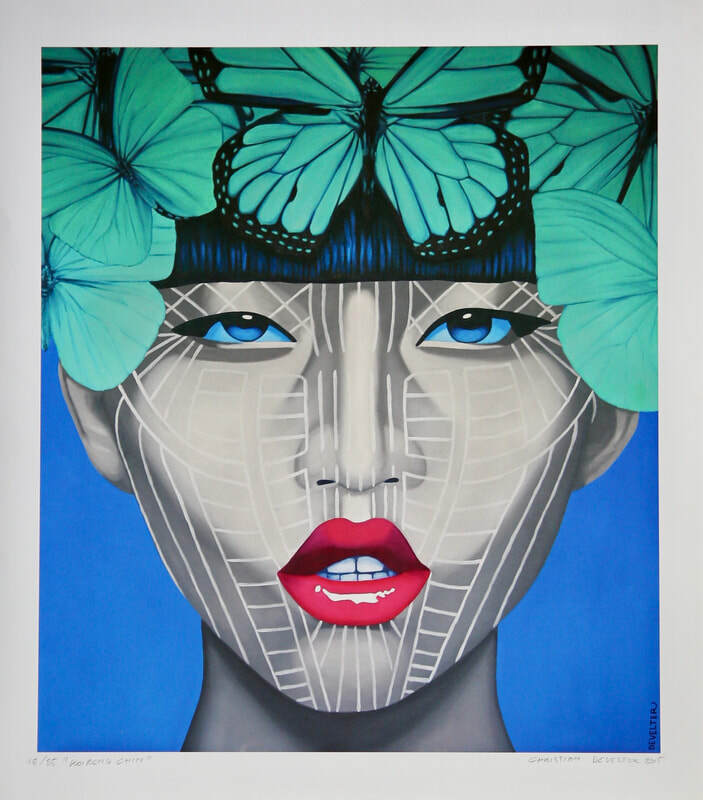 Chih-Wei, 50 limited edition Lithograph.70 cm x 100 cm. 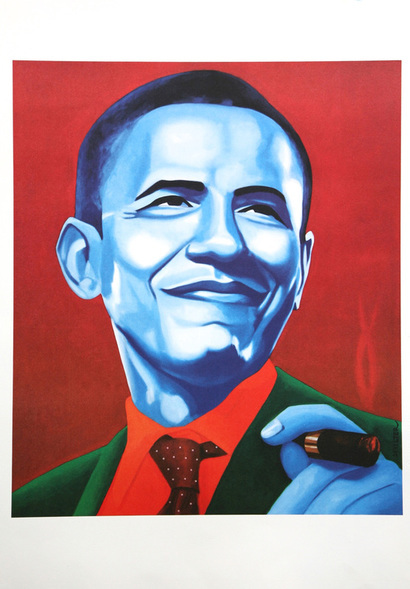 Obama, 99 limited edition Lithograph.70 cm x 100 cm. Chinese Sailor, 50 limited edition Lithograph.70 cm x 100 cm. 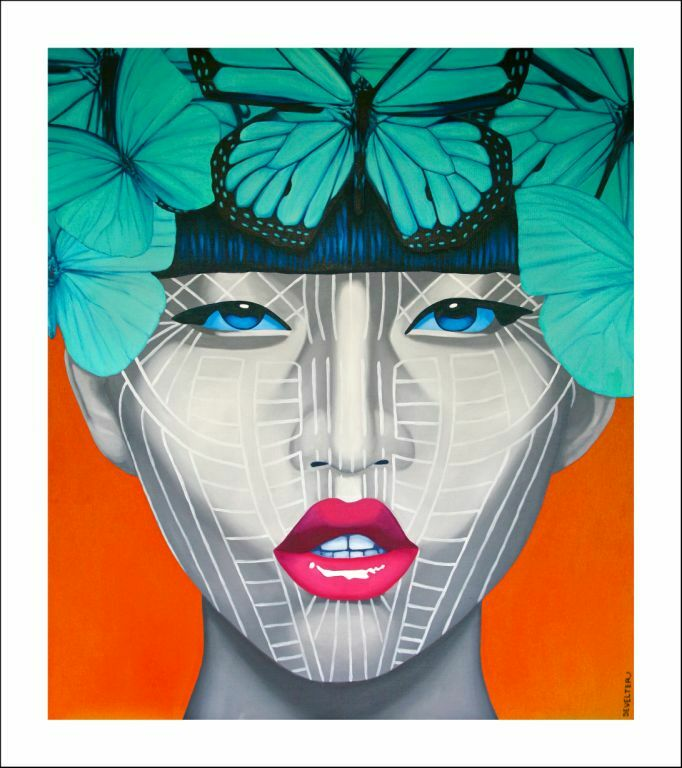 Olympic,Asian Athlete, 50 limited edition Lithograph.70 cm x 100 cm. Hoyo de Monterrey, 50 limited edition Lithograph.70 cm x 100 cm. 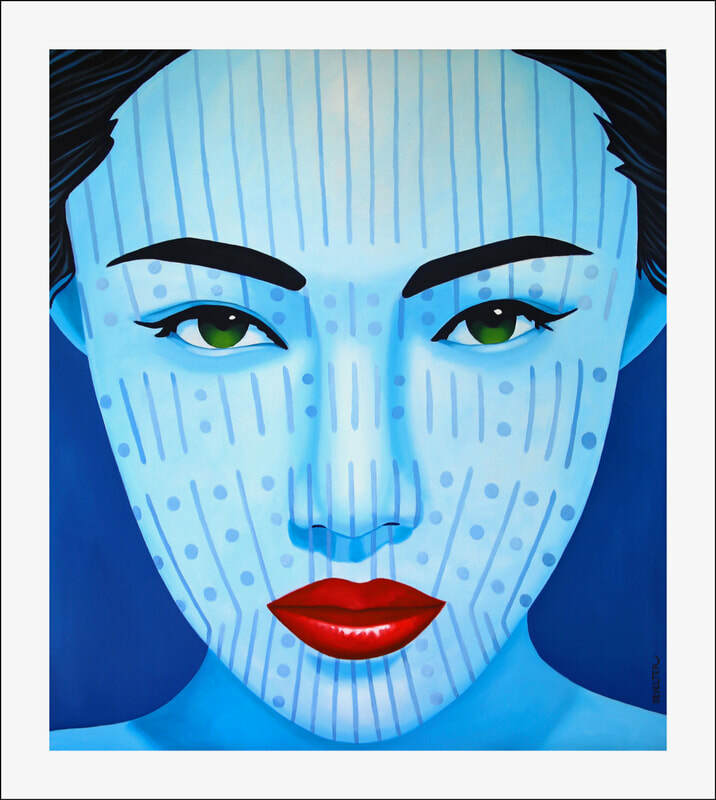 Phu Yi, 50 limited edition Lithograph.70 cm x 100 cm. 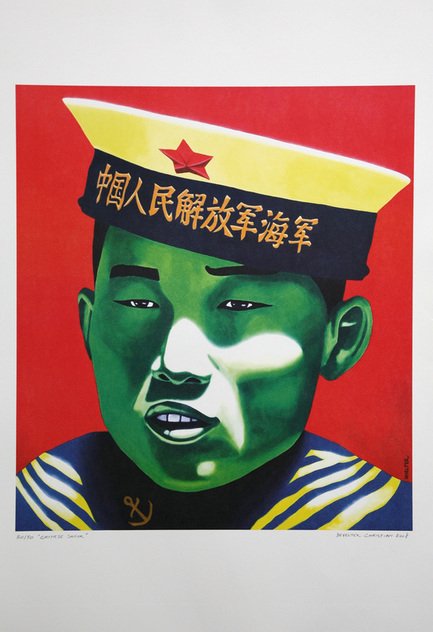 Chinese Guard, 50 limited edition Lithograph.70 cm x 100 cm. 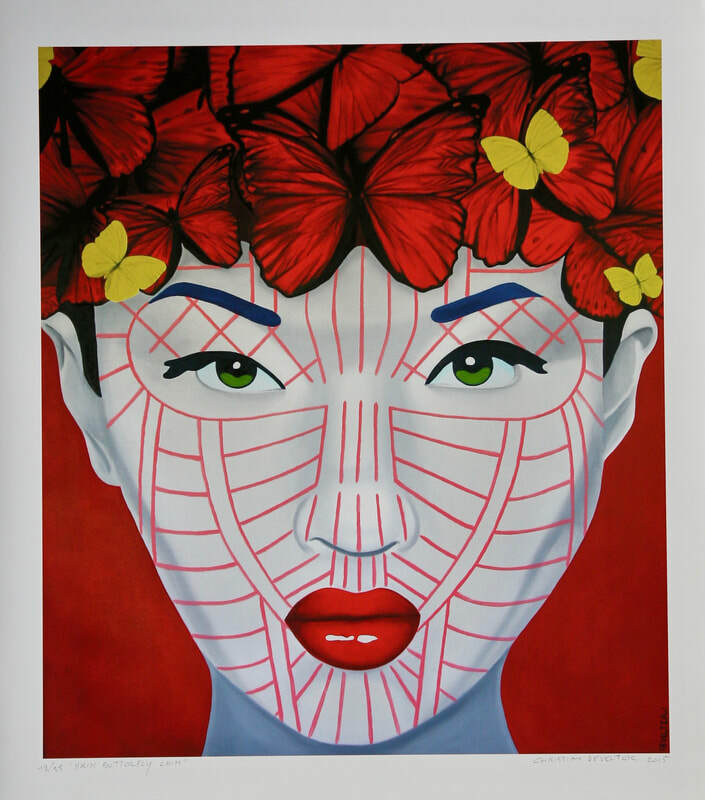 Callas, 50 limited edition Lithograph.70 cm x 100 cm. 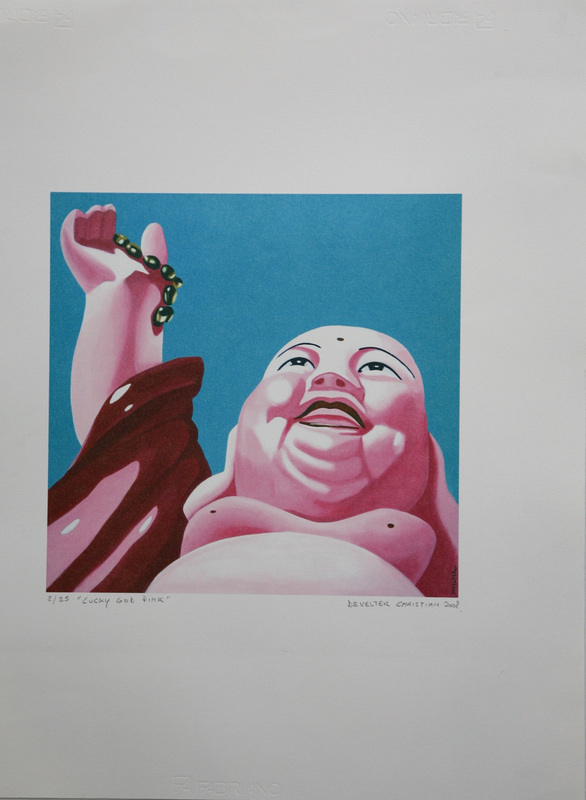 Lucky God pink, 25 limited edition Lithograph.50 cm x 70 cm. 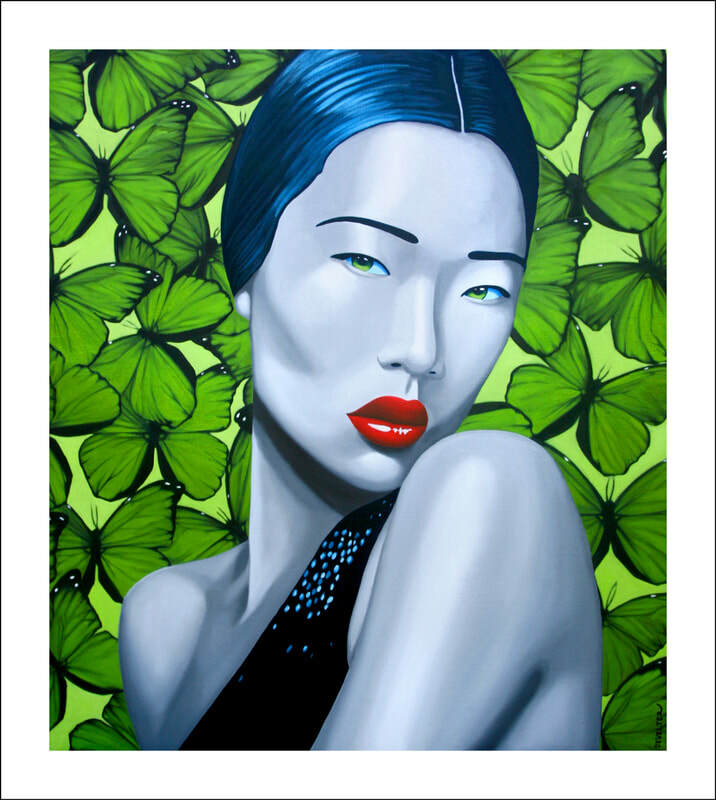 Lucky God blue, 25 limited edition Lithograph.50 cm x 70 cm. 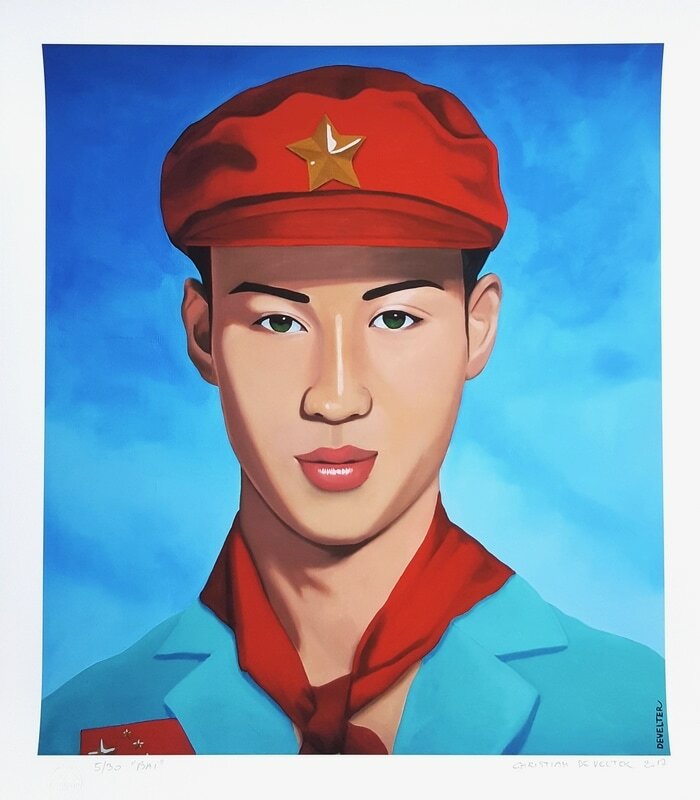 Kim Jong-Blue, 50 limited edition Lithograph.70 cm x 83 cm. Jackie, 50 limited edition Lithograph.67 cm x 83 cm. 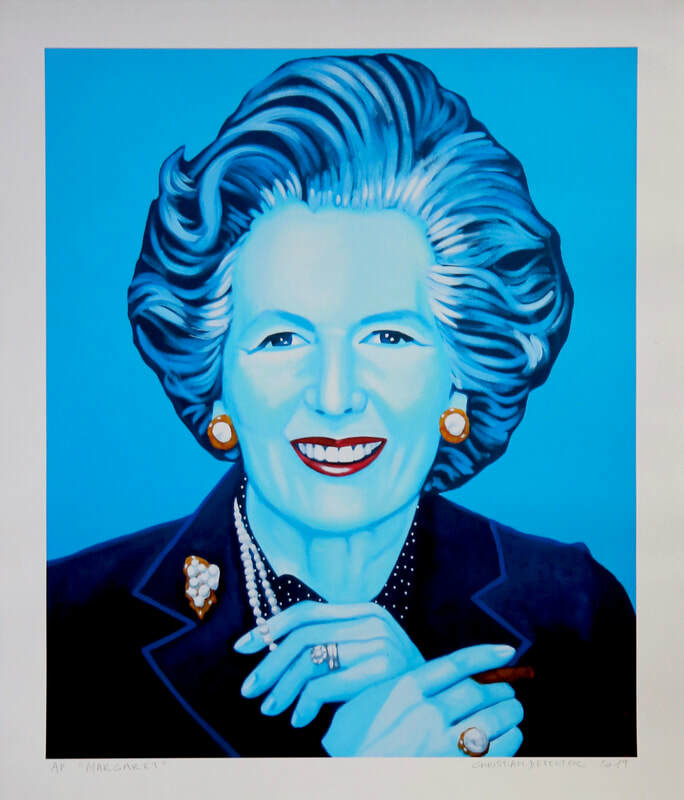 Margaret, 25 limited edition Lithograph.67 cm x 83 cm. 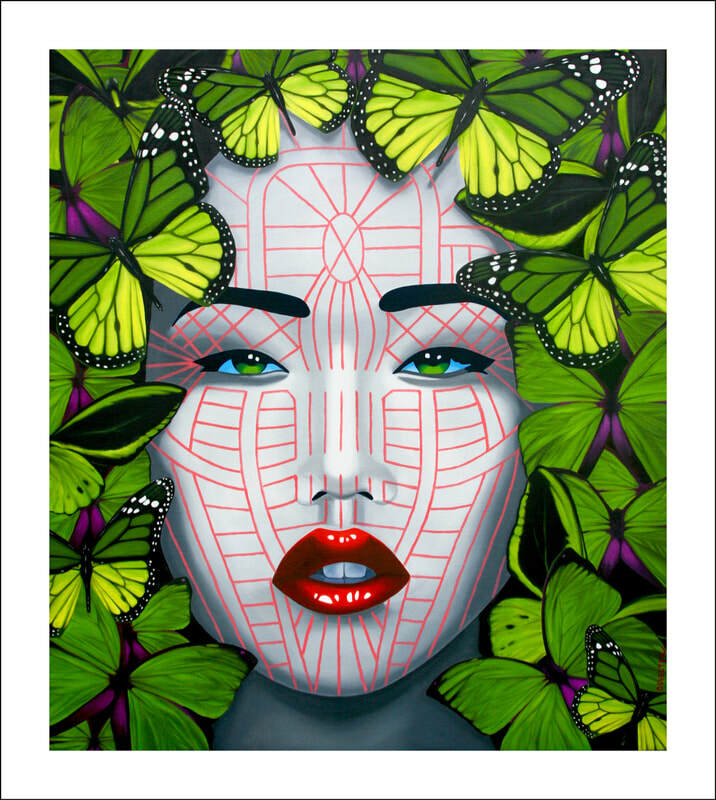 Habana Linda, 25 limited edition lithograph.70 cm x 83 cm. 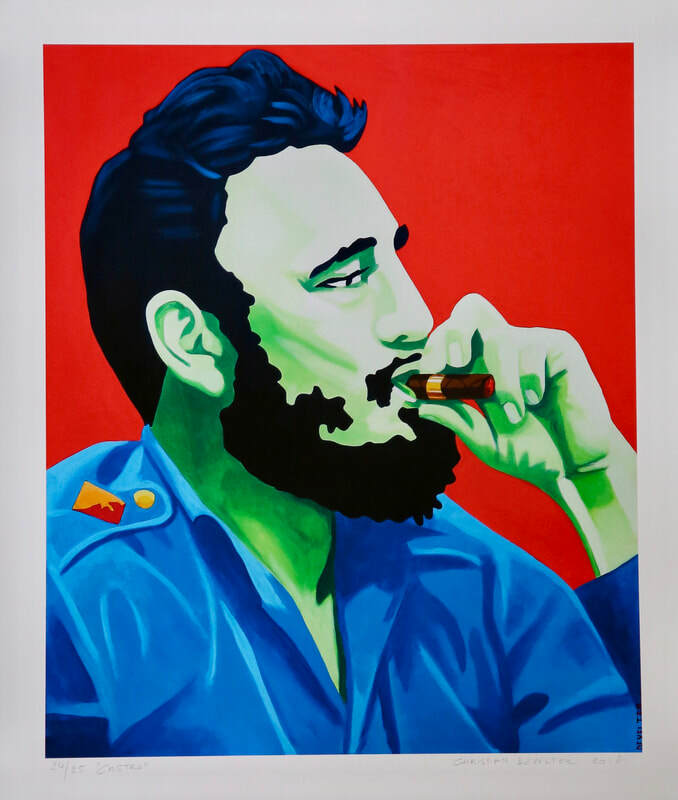 Castro, 25 limited edition lithograph.70 cm x 83 cm. 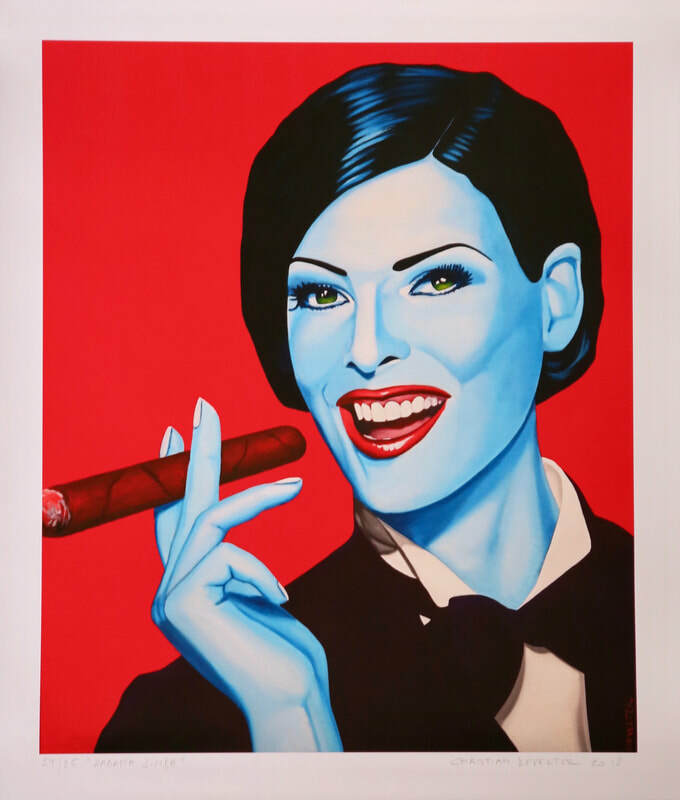 Jack Havana, 25 limited edition Lithograph.70 cm x 83 cm. JFK, 25 limited edition Lithograph. 70 cm x 83 cm. 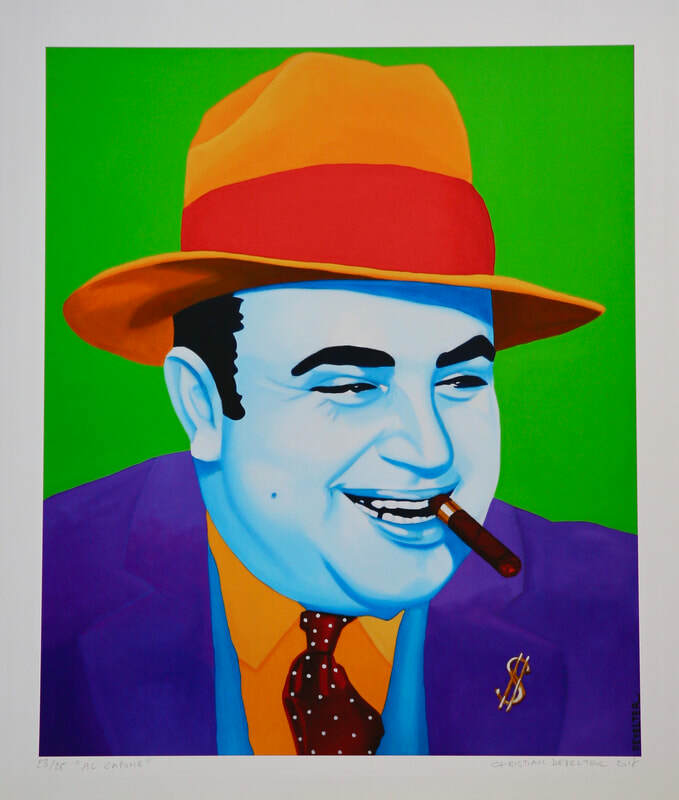 Al Capone, 25 limited edition Lithograph.70 cm x 83 cm. 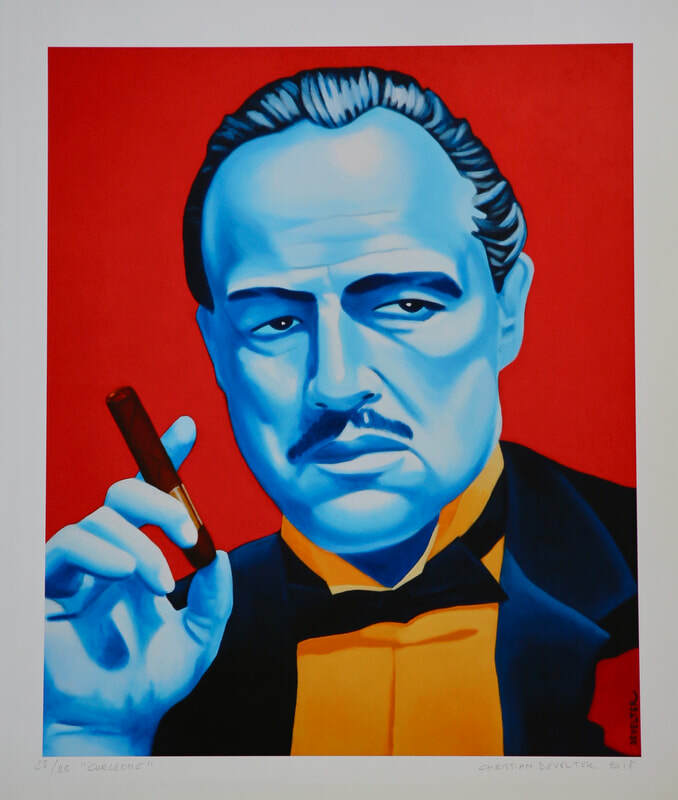 Corleone, 25 limited edition Lithograph.70 cm x 83 cm. 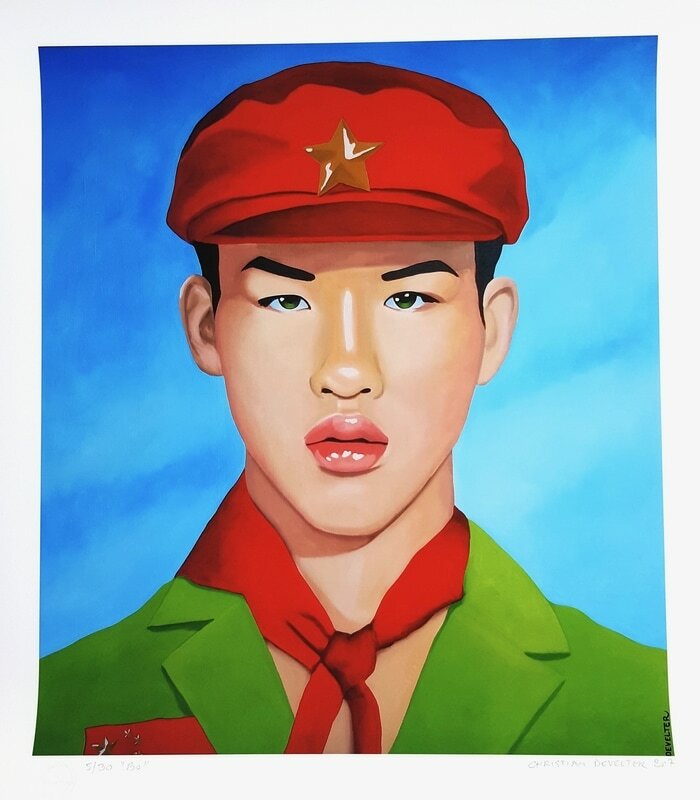 Tay-Zan Chin, 25 limited edition Lithograph.73.5 cm x 83 cm. 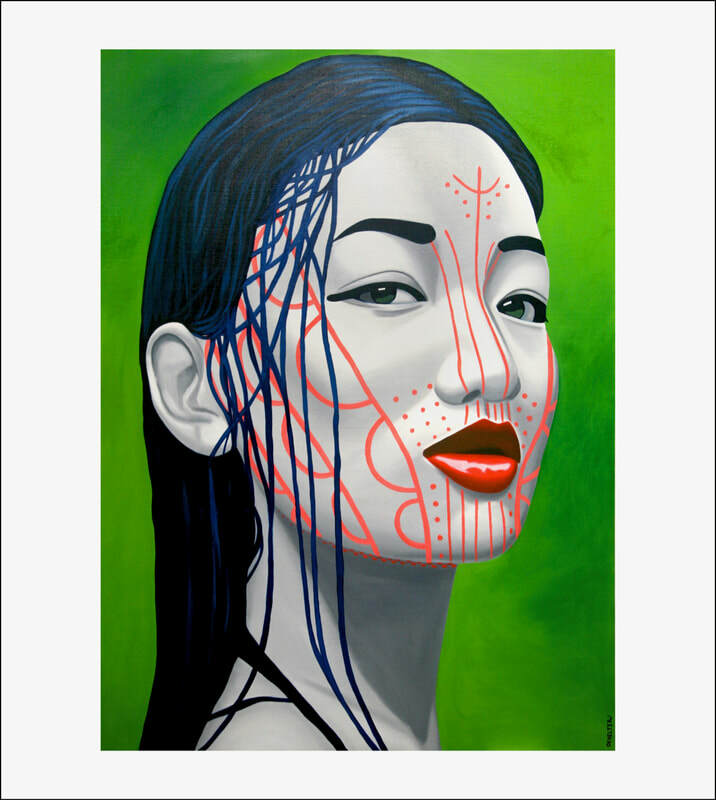 Khumi Chin, 25 limited edition Lithograph.92 cm x 83 cm. 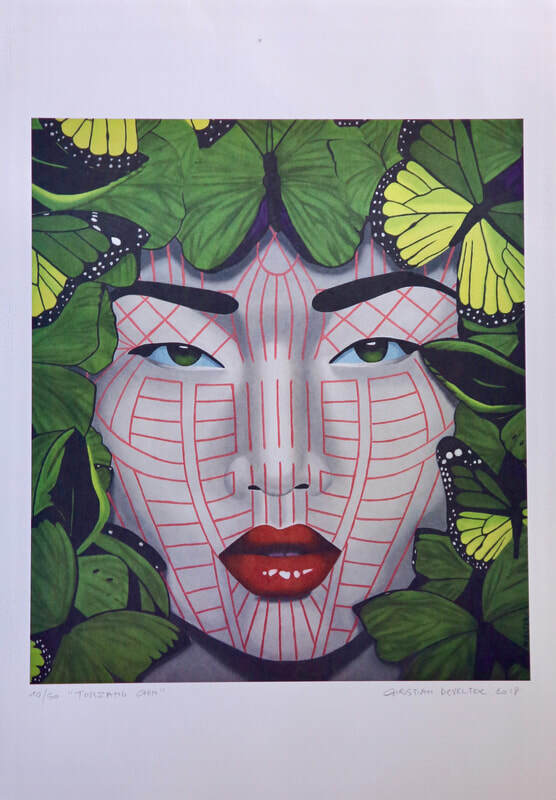 Ko Ko Chin, 25 limited edition Lithograph.73.5 cm x 83 cm. 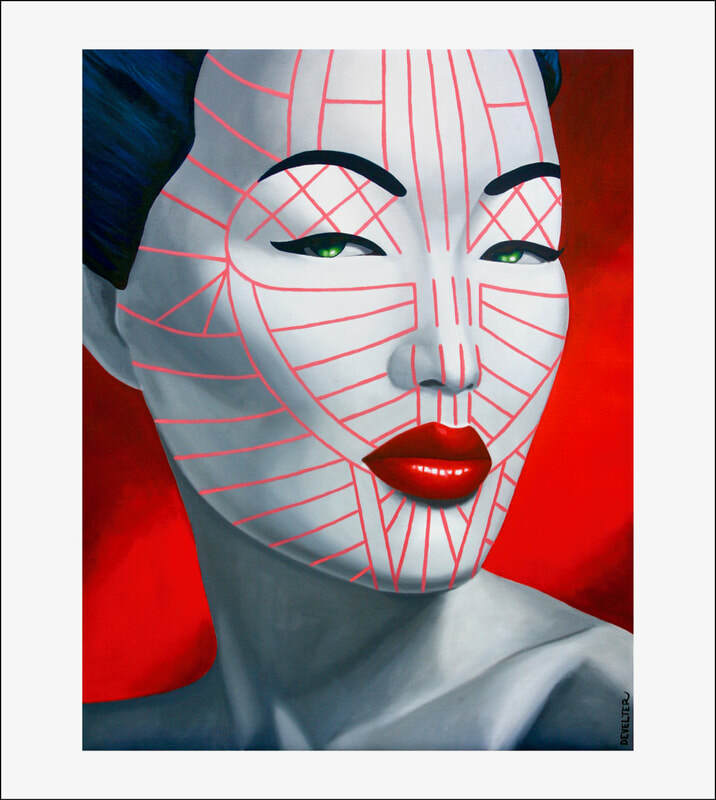 Kuki Chin, 25 limited edition Lithograph.73.5 cm x 83 cm. Saihriem Chin, 25 limited edition Lithograph.73.5 cm x 83 cm. 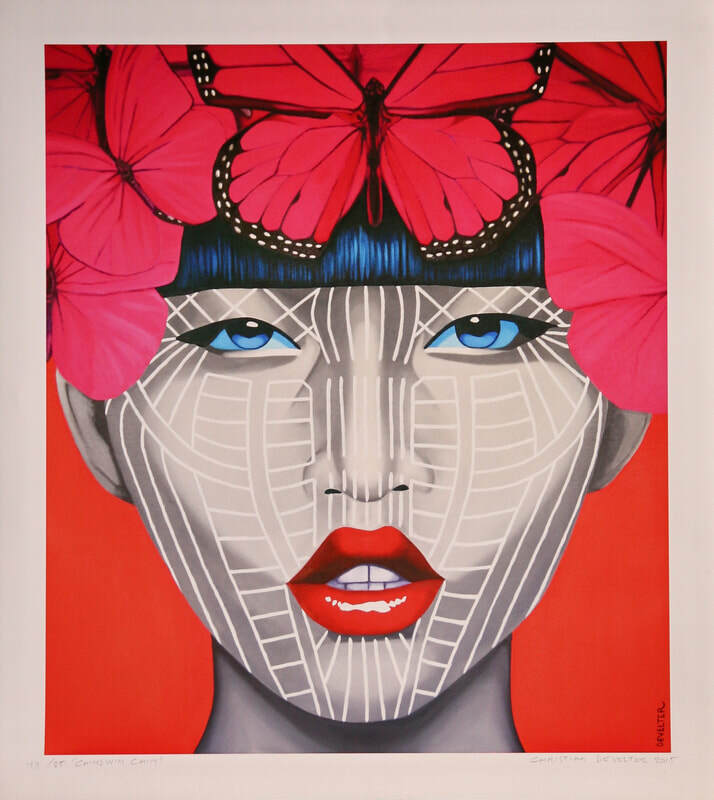 Hkin butterfly Chin, 25 limited edition Lithograph.73.5 cm x 83 cm. 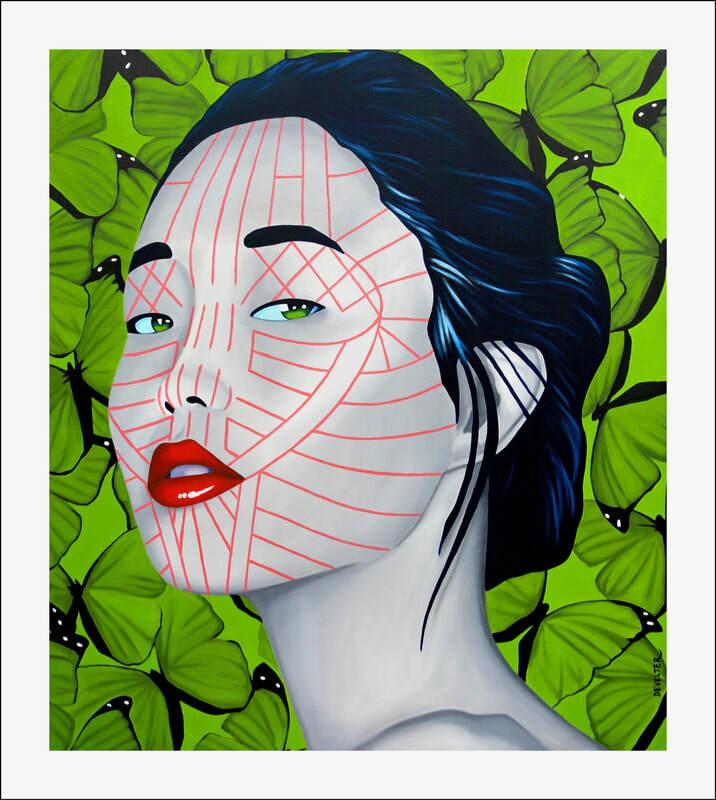 Zomi Chin, 25 limited edition Lithograph.73.5 cm x 83 cm. 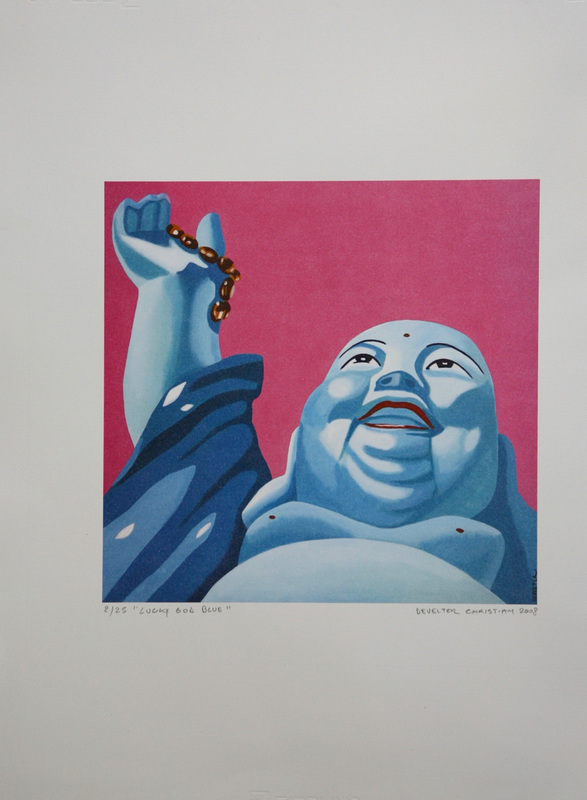 Koireng Chin, 25 limited edition Lithograph.73.5 cm x 83 cm. 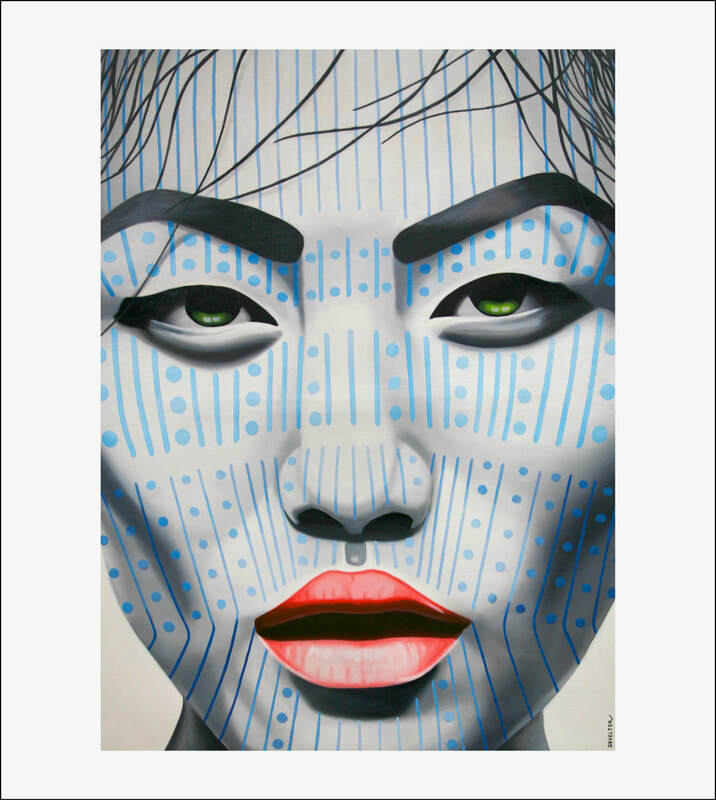 Chindwin Chin, 25 limited edition Lithograph.73.5 cm x 83 cm. 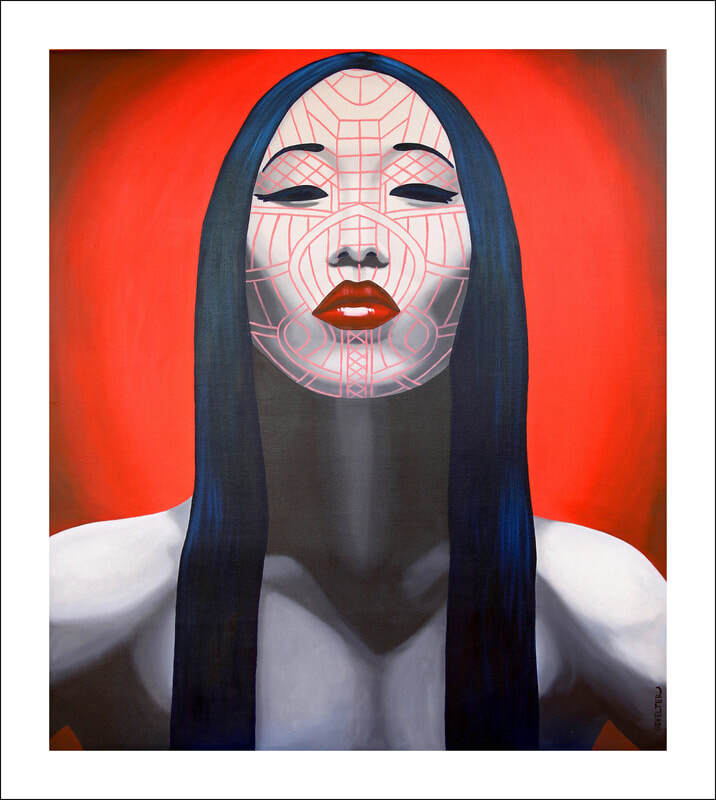 Asho Chin, 25 limited edition Lithograph.73.5 cm x 83 cm. 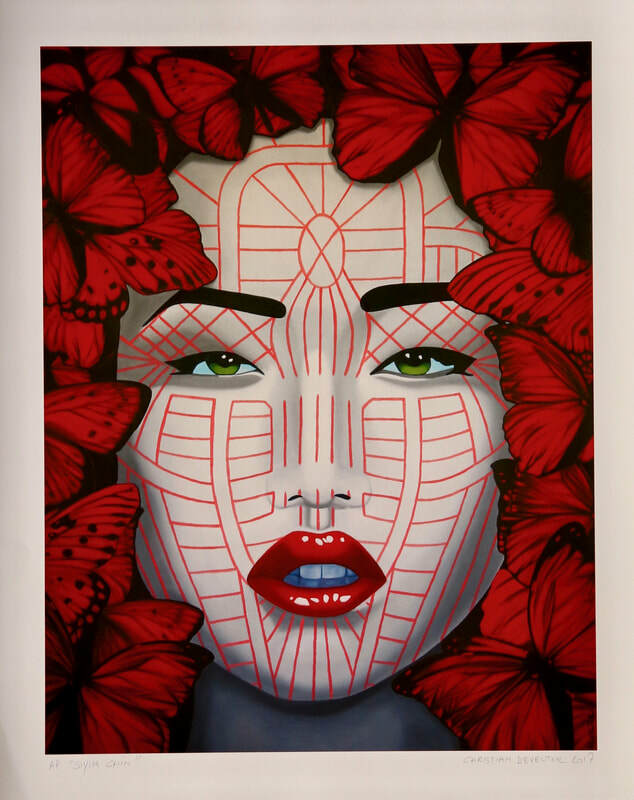 Chikim Chin, 25 limited edition Lithograph.73.5 cm x 83 cm. Dulong Derung, 25 limited edition Lithograph.73.5 cm x 83 cm. Hmar Chin, 25 limited edition Lithograph.73.5 cm x 83 cm. Khami Chin, 25 limited edition Lithograph.73.5 cm x 83 cm. 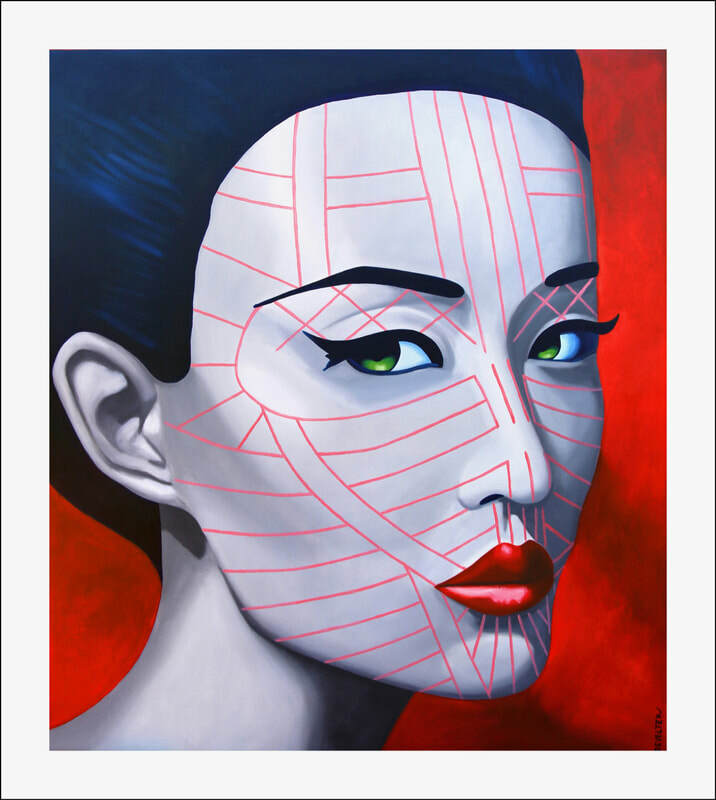 Kharam Chin, 25 limited edition Lithograph.73.5 cm x 83 cm. Kokotung Chin, 25 limited edition Lithograph.73.5 cm x 83 cm. 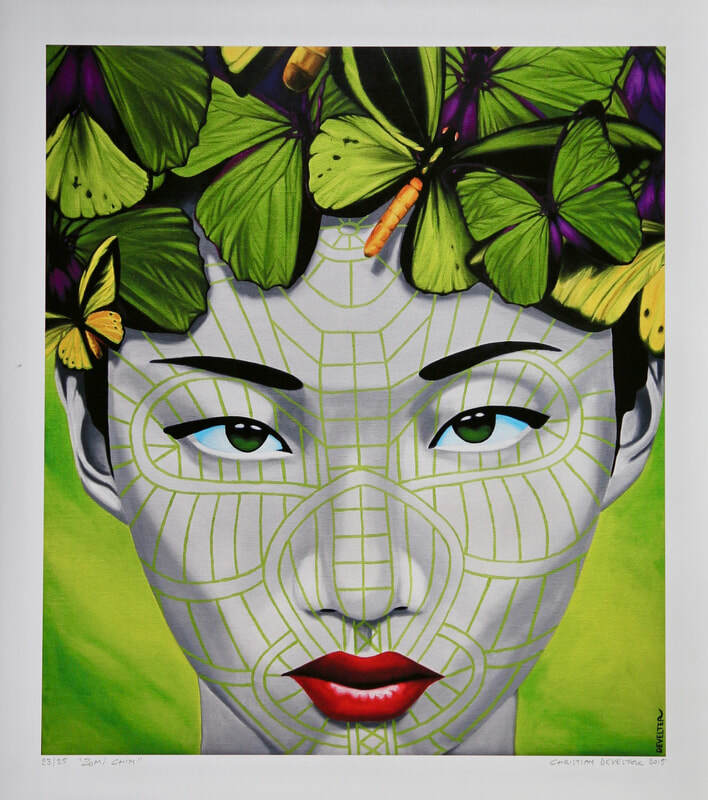 Lay Myo Chin, 25 limited edition Lithograph.73.5 cm x 83 cm. Magan Chin, 25 limited edition Lithograph.73.5 cm x 83 cm. Matupi Chin, 25 limited edition Lithograph.73.5 cm x 83 cm. 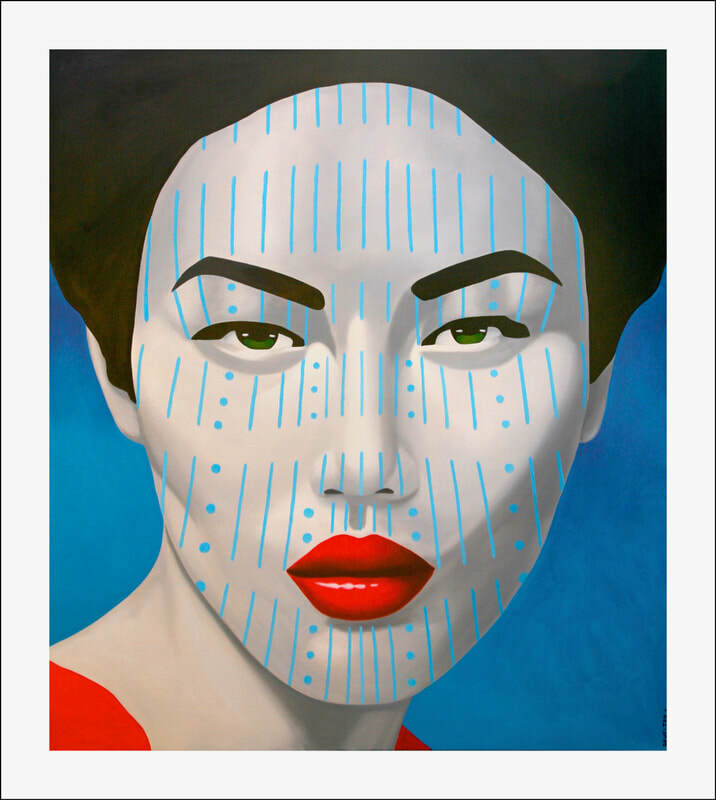 Mindat Chin, 25 limited edition Lithograph.73.5 cm x 83 cm. 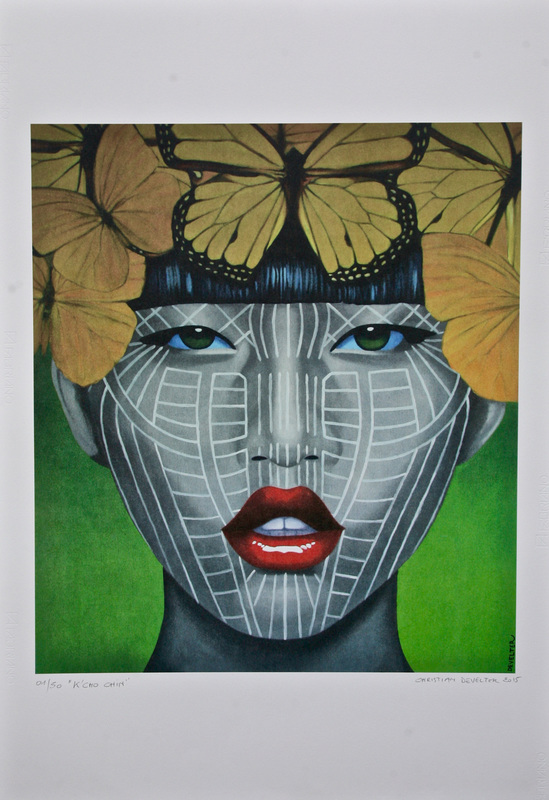 Ngagan Chin, 25 limited edition Lithograph.73.5 cm x 83 cm. Ngala Chin, 25 limited edition Lithograph.73.5 cm x 83 cm. 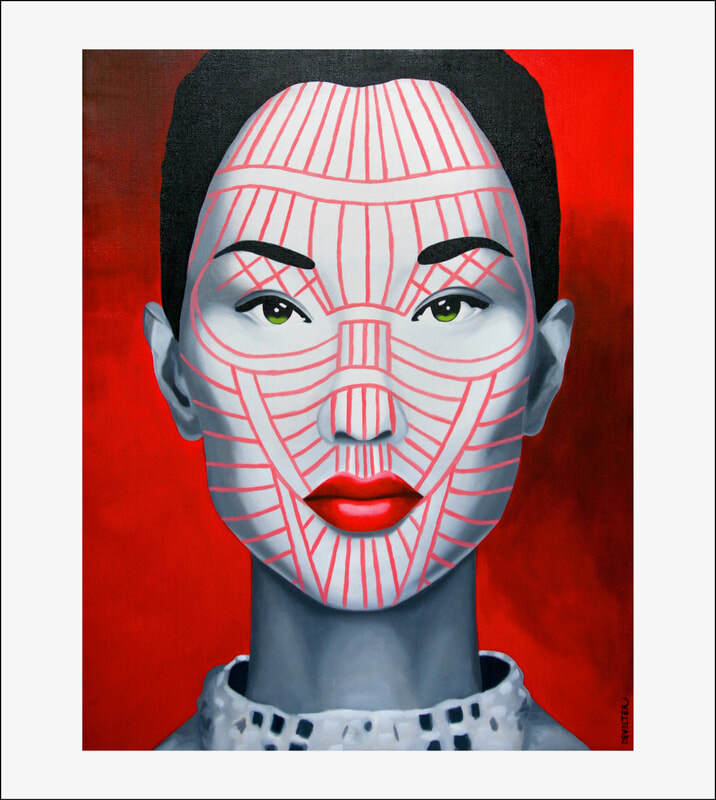 Sadar Chin, 25 limited edition Lithograph.73.5 cm x 83 cm. Tapong Chin, 25 limited edition Lithograph.73.5 cm x 83 cm. Rongtu Chin, 25 limited edition Lithograph.73.5 cm x 83 cm. Bo, 30 limited edition lithograph.75 cm x 84 cm. Bai, 30 limited edition lithograph.75 cm x 84 cm.